A recent look at the VAMP website showed an interesting addition to an already impressive lineup of Eastern European kits for the First World War aircraft modeler  1/144 resin kits of WWI aircraft. 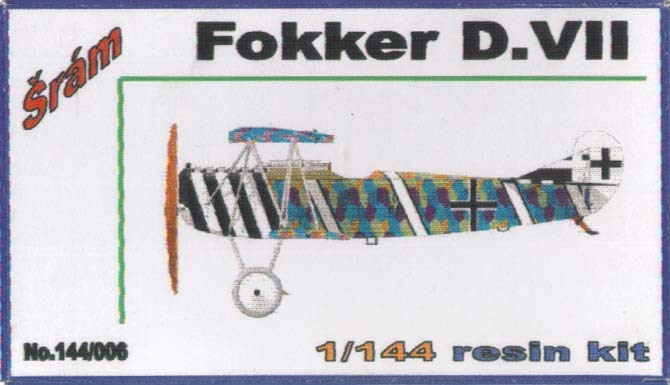 Now many of us have various 1/144 kits of WWII or modern aircraft, but WWI . . they must be tiny. Well I asked Lubos about them, and in return now have these for review. First off. . Damn, but they are cute .. even the boxes are cute .. okay now that that is out of the way let us proceed to the kits themselves. 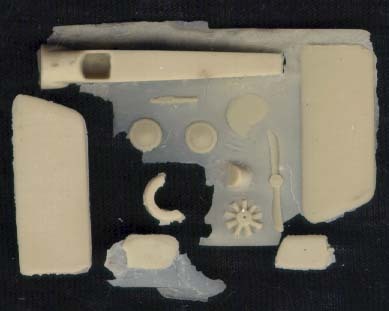 Each kit is loose within its box, and as the scans show, most of them suffered in some way from this. 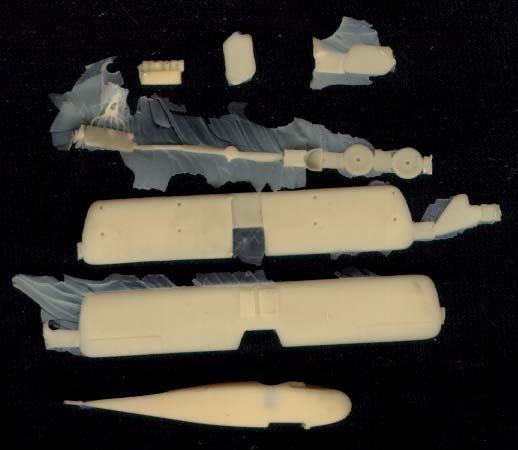 Almost all of them have many of their parts broken off the wafers, In most cases this is no problem, except one or two have broken exhausts, and at this scale that will be awkward to fix. 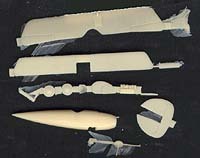 All kits have the fuselage molded in one piece with openings for the cockpits. 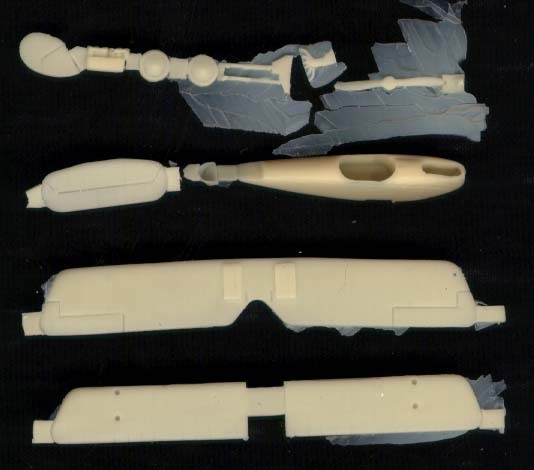 Very faint panel lines may be discerned where necessary. 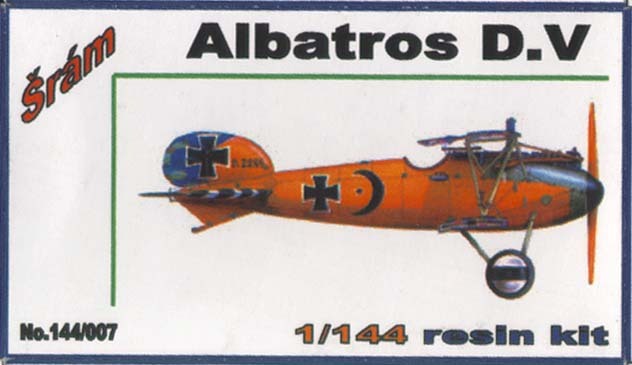 The Albatros W.4 has a very prominent seam along the middle and this will require sanding. There are also various tabs from the casting process that will need to be removed. 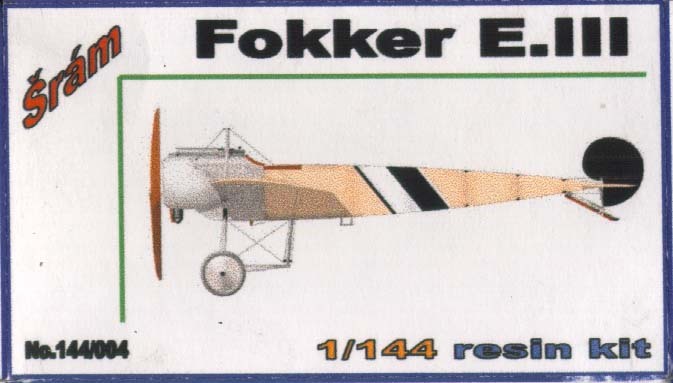 The Fokker E.III has a separate rotary engine and cowl, the cowl is very finely detailed, although my sample has a chip out of it that will require filling. The wings are as thin as can reasonably be expected and have strut locations marked and ribs delicately placed. 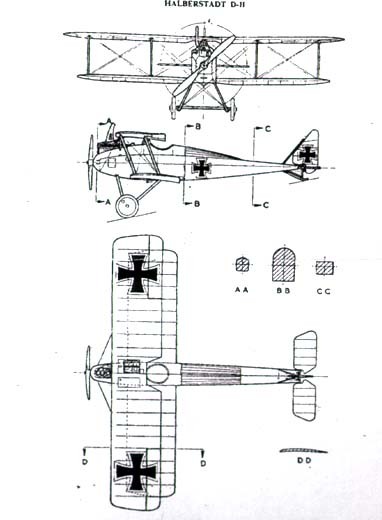 Many of the wings have small flow gates that will need to be removed as well. 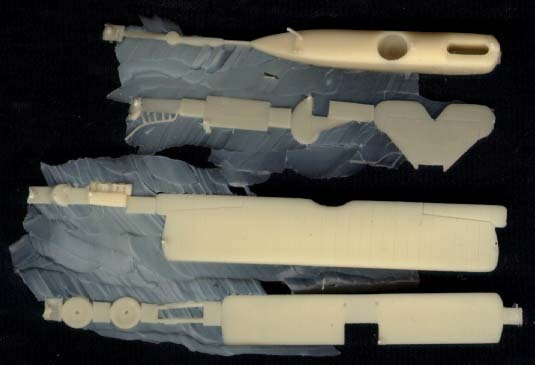 The remainder of the various kits consists of guns, seats, propellors, wheels (or floats) and tail surfaces. 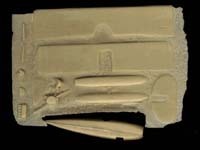 The exhausts are very finely cast, and are almost akin to PE in their delicateness. 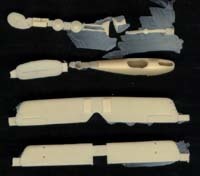 There are also 3-4 pieces of wire for the struts. 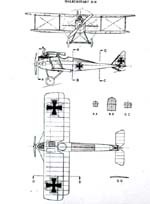 Instructions consist of a single 3 view drawing in 1/144 scale of the featured model. 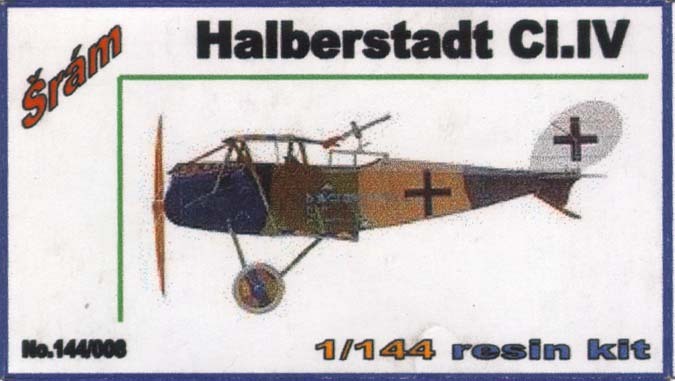 No decals are supplied. Damn but they are cute. Test fitting of the wing/fuselage joints show that they all fit, but one or two will require some filling to make a smooth joint. 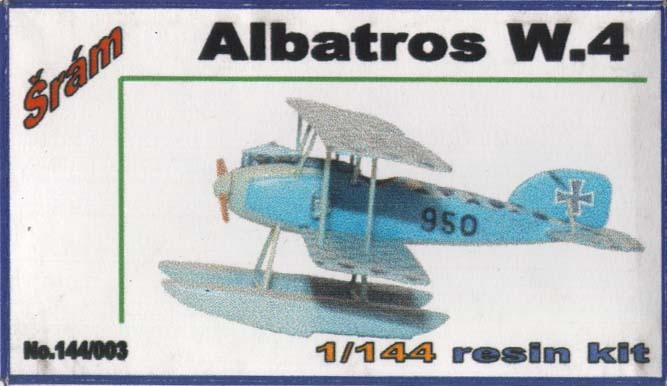 For someone who wishes to try something different, or perhaps for a break from that super-detailed project these would be just the thing for a fun build. . or if you are particularily AMS afflicted .. well build one, take photos and let everyone think it is 1/72. 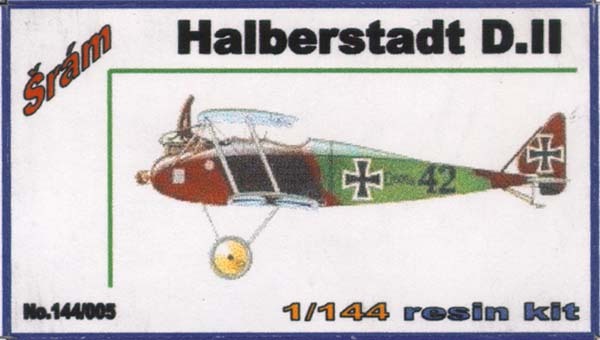 .. or get some 1/35 figures and make a diorama with these as R/C aircraft.